Birmingham’s own rock legend Ozzy Osbourne has teamed up with shoppinginbirmingham.com and Retail Birmingham, the organisation that represents retailers in Birmingham city centre, to be part of The Big Hoot, a giant art exhibition set to descend on the city this summer. 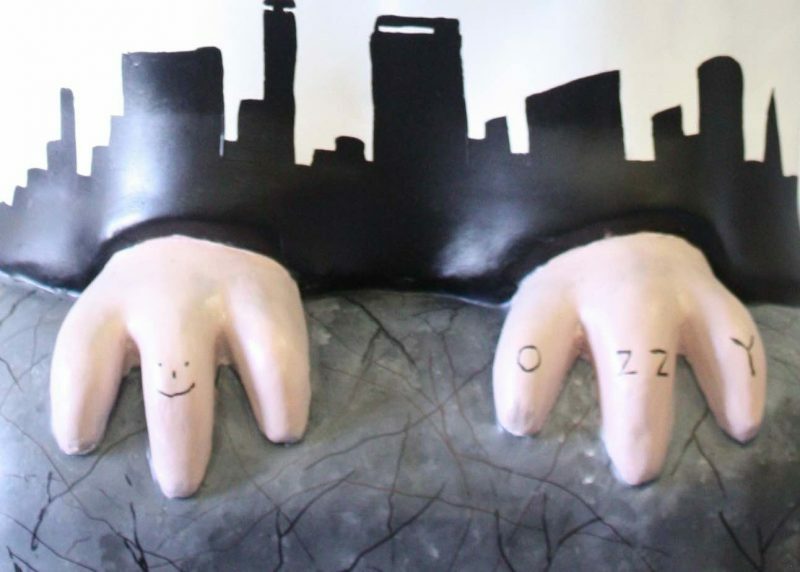 Presented by public art specialists, Wild in Art, in partnership with Birmingham Children’s Hospital The Big Hoot will see over 90, individually designed 5ft 5inches tall, owl statues appearing throughout the city over a 10 week period from Monday 20 July. At the end of the summer the owls will be auctioned off with all proceeds going to Birmingham Children’s Hospital. 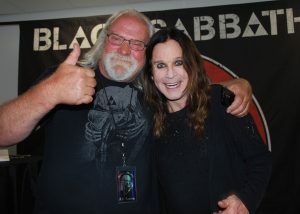 Ozzy Osbourne said: “My son Louis was in Birmingham Children’s Hospital for quite a while as a child and they took such good care of him which I will always remember. They do amazing work for kids and families in my hometown, so I’m really pleased to be working with my artist friend Graham Frank Wright in bringing an Owl design to life to help raise funds for a great cause, it’s the perfect collaboration”. 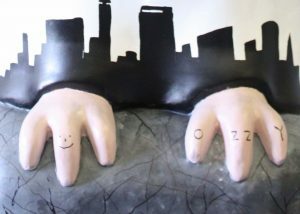 The project is the latest high profile public art project from Wild in Art, which famously hosted a similar event in Bristol which featured various giant statues depicting Gromit of ‘Wallace and Gromit’ fame, attracting worldwide headlines. 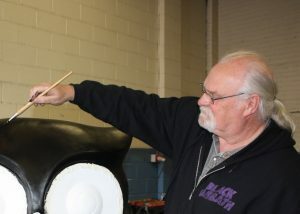 To find out more about the project, please visit www.thebighoot.co.uk.